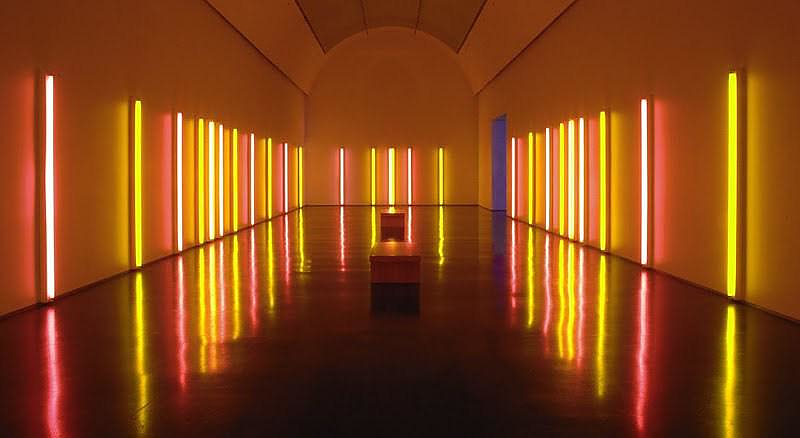 HomeBlogArtFLAVIN CONSTRUCTED LIGHT, Dan Flavin virtual exhibition. 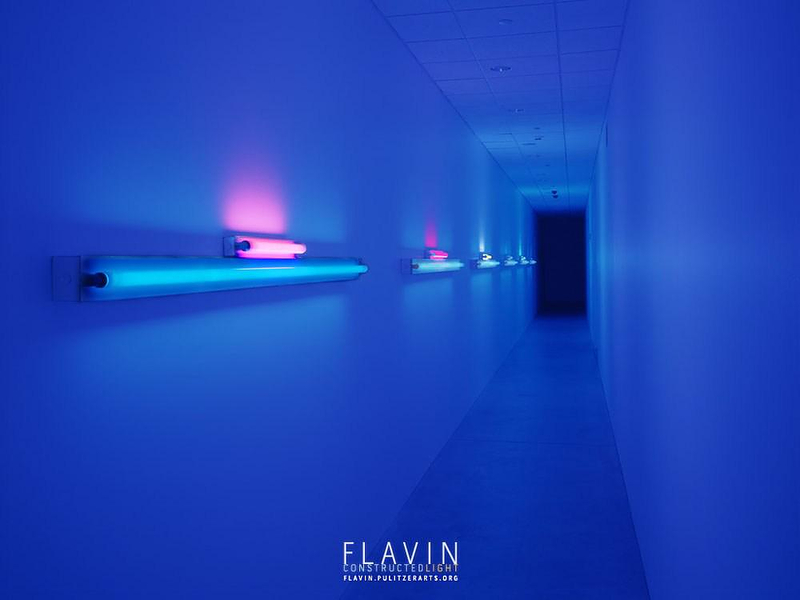 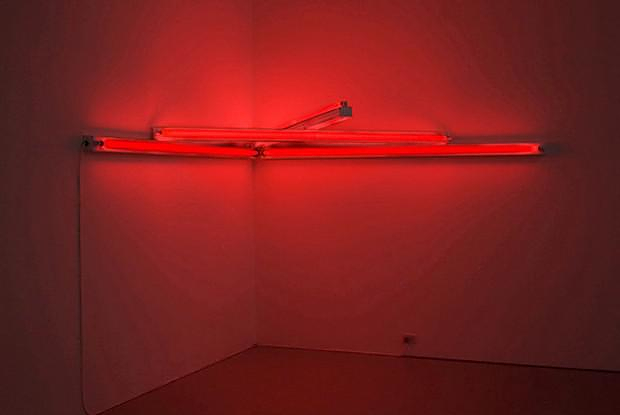 The Pulitzer Foundation for the Arts in St. Louis, USA presents FLAVIN CONSTRUCTED LIGHT, an impressive exhibition showcasing the work of Dan Flavin, one my favorite minimalists and the “Master of Light”. 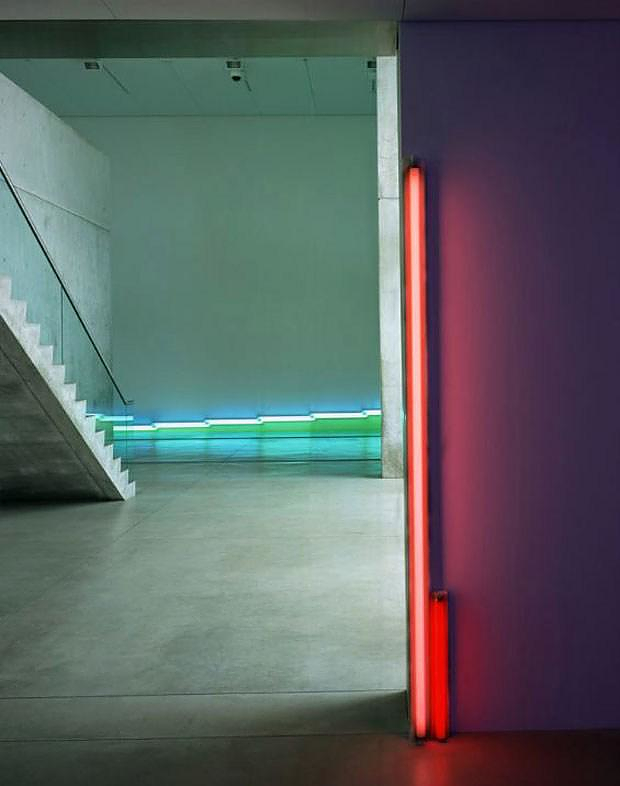 The focus of this exhibition is the experience of Dan Flavin’s work – sculptural installations composed of mass-produced light fixtures and fluorescent tubes – within the architecture and shifting natural light of the Pulitzer building. 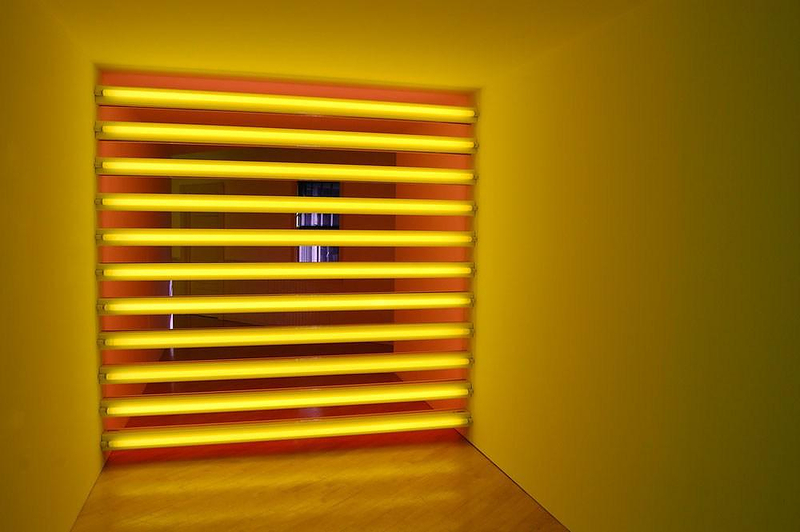 Interestingly even if you cannot attend the physical exhibition there is an awesome digital archive that allows you to experience the exhibition in a virtual format. 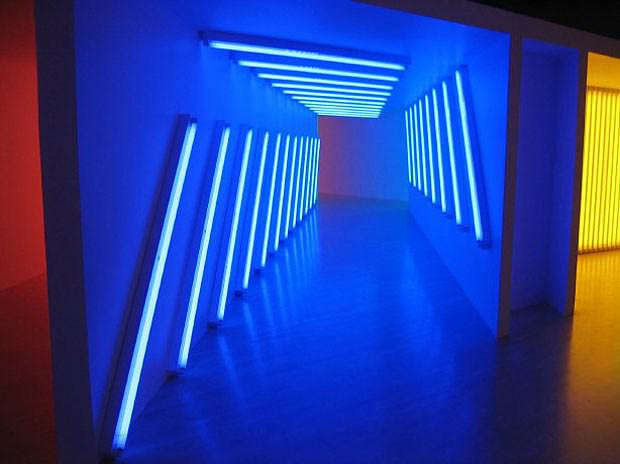 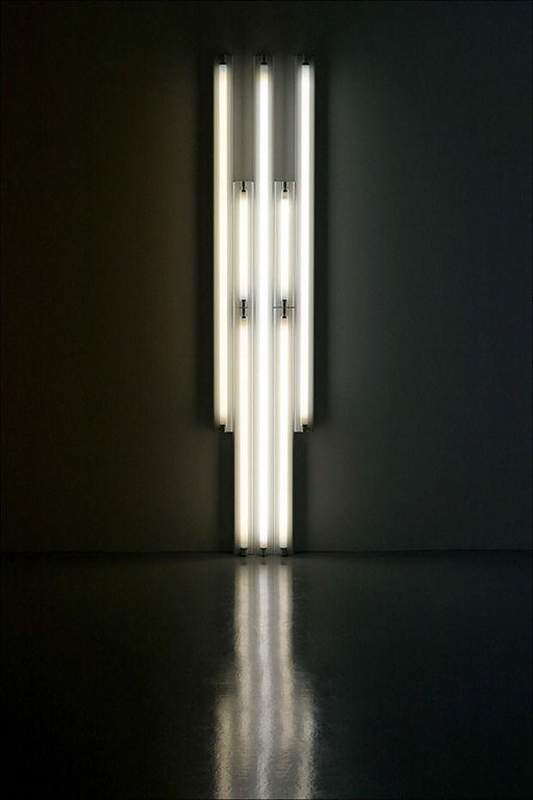 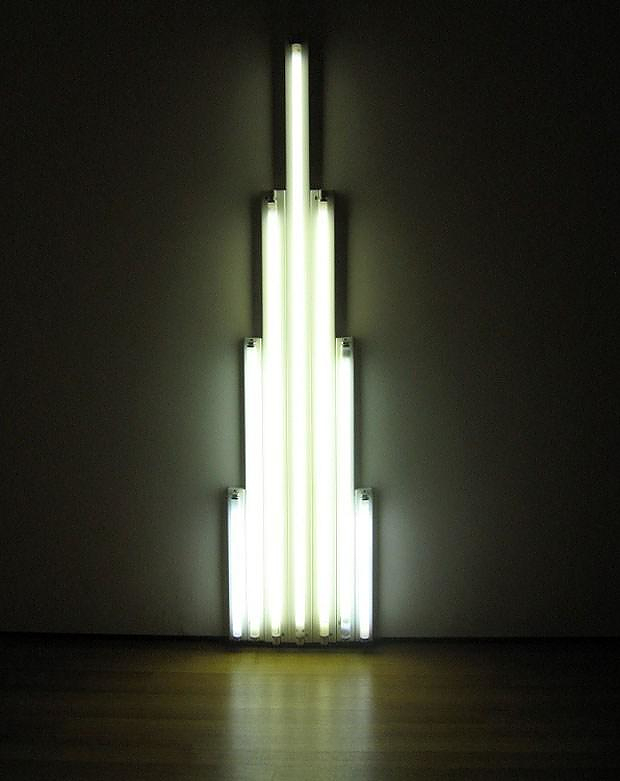 Flavin’s art work extends beyond the physical hardware to encompass the surrounding space it illuminates. 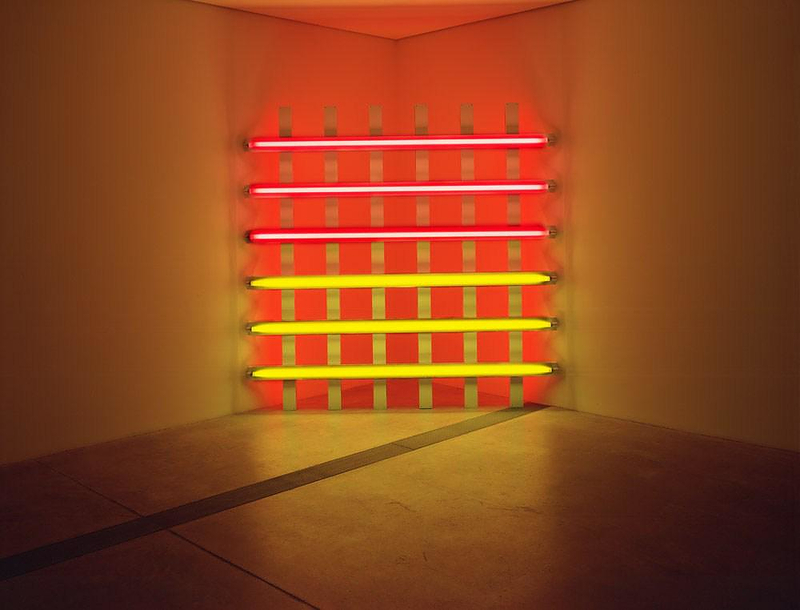 As a result, his art is inseparable from the architecture in which it is presented, an effect that is especially powerful within the Pulitzer building. 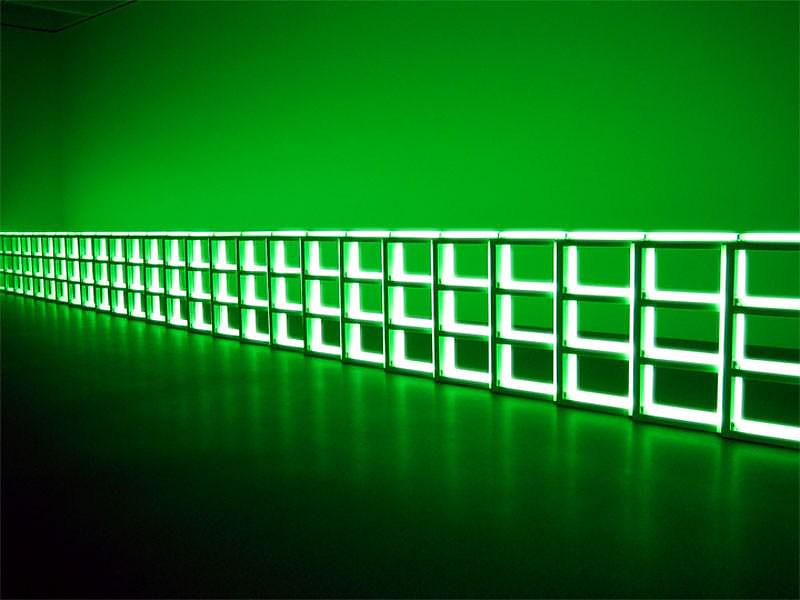 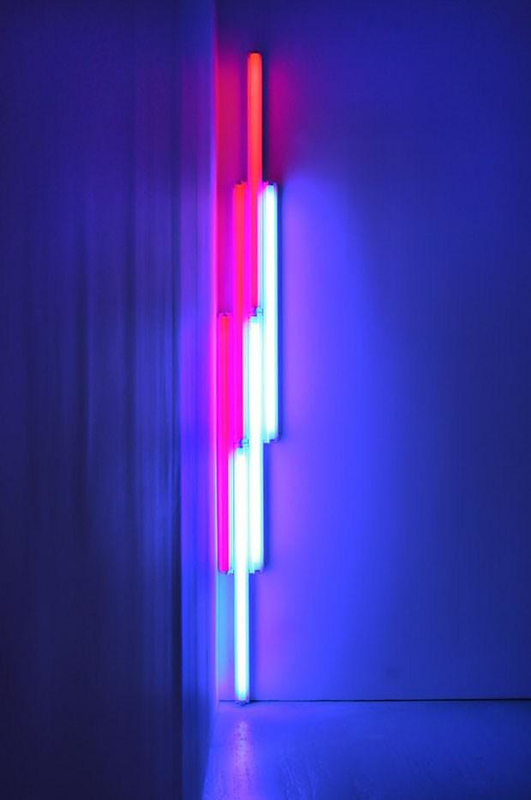 If you are a Dan Flavin fan make sure to explore this unique virtual exhibition here: FLAVIN CONSTRUCTED LIGHT and/or enjoy some of Dan Flavin’s most characteristic work further below.